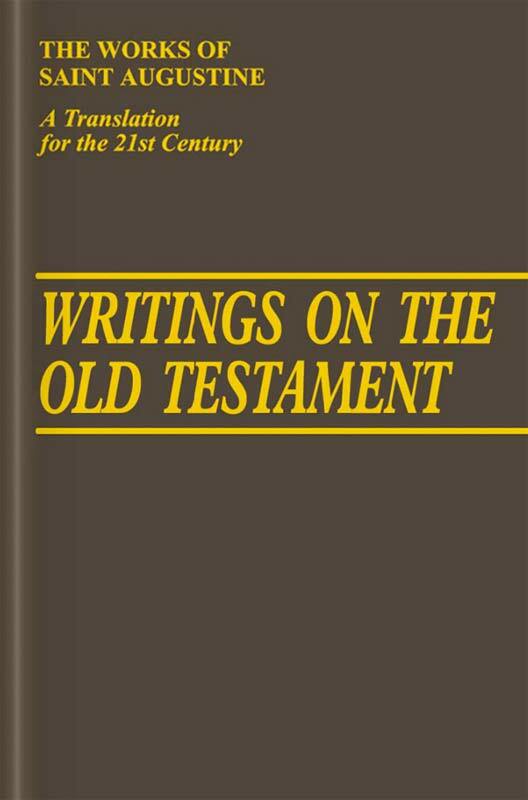 This volume contains: Questions on the Heptateuch, Expressions in the Heptateuch, Notes on Job, and Answer to the Jews. 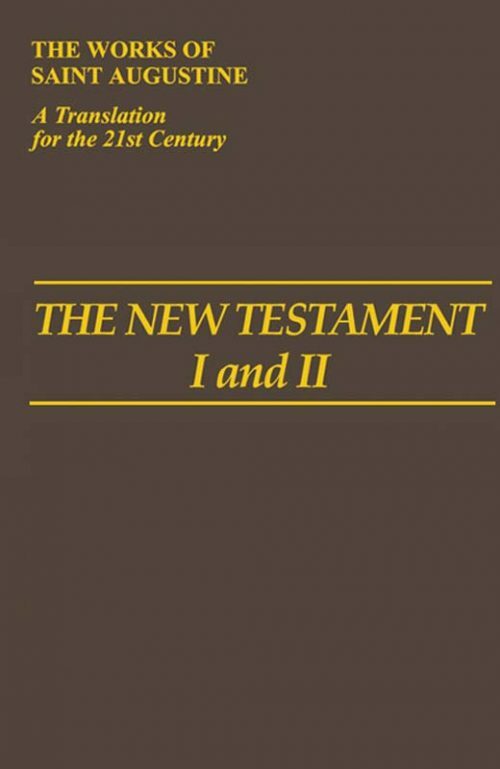 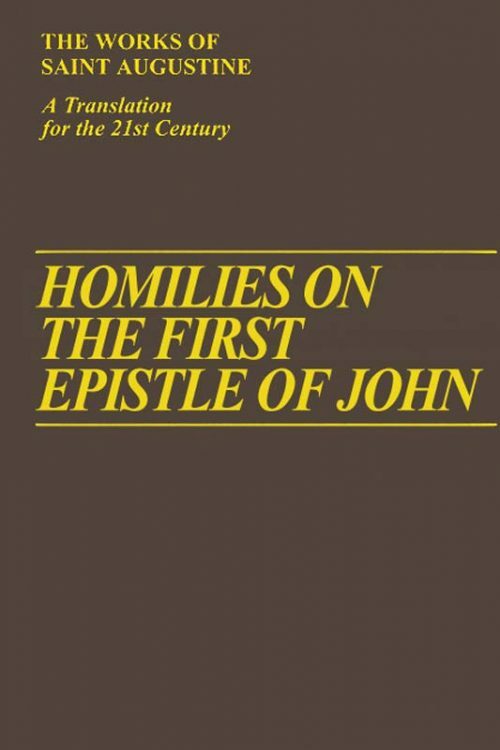 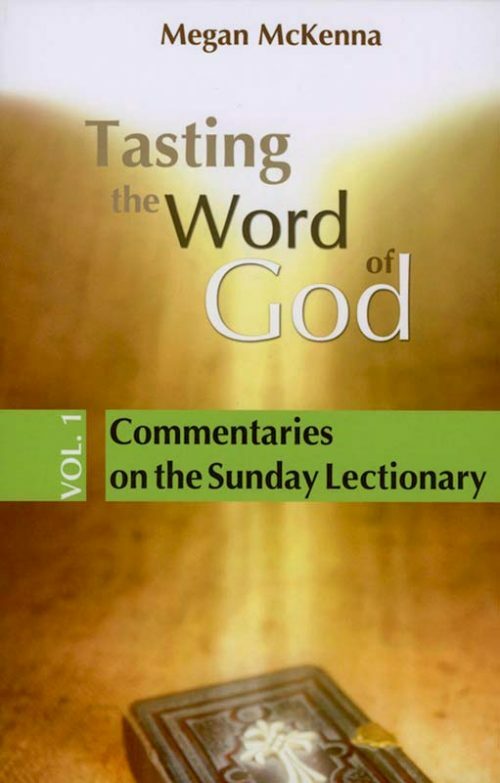 The Complete Works for the First Time in an English Translation for the 21st Century. Volume I/14 in the Works of Saint Augustine series. 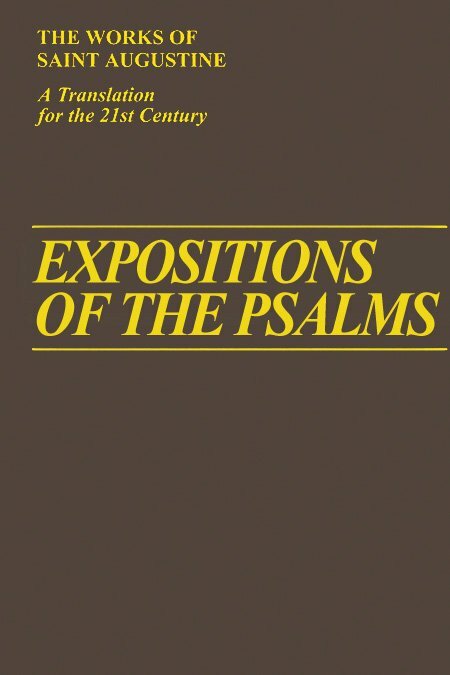 This volume contains: Questions on the Heptateuch, Expressions in the Heptateuch, Notes on Job, and Answer to the Jews.